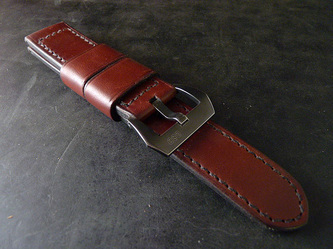 On this page you'll find an example of nearly every leather that I currently have in my catalog. 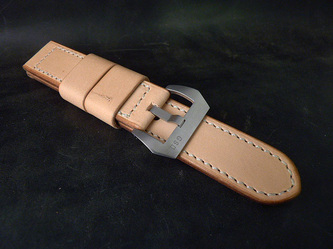 If you see something you like, simply click on the picture and you'll be directed to that straps gallery where you'll find addition pictures, stitching options, and other information. 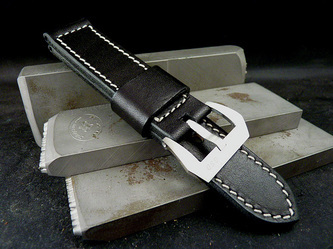 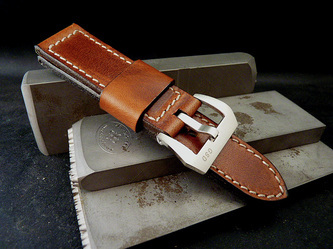 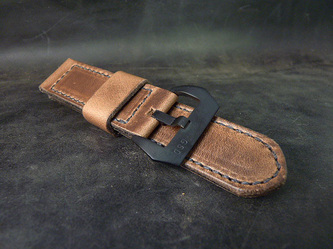 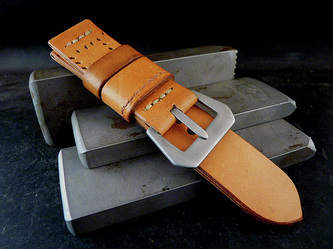 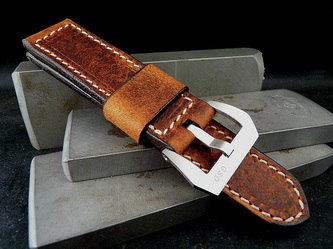 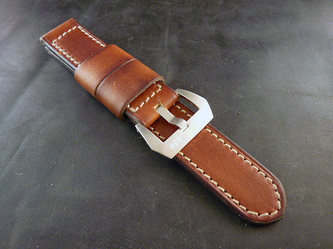 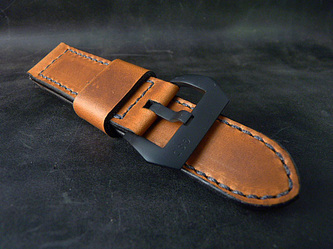 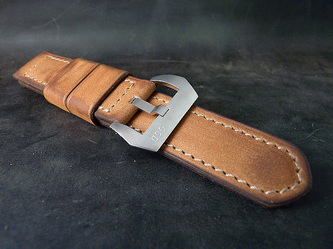 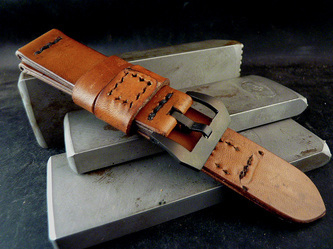 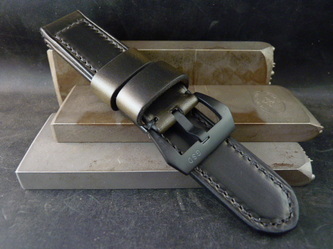 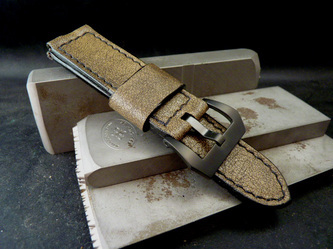 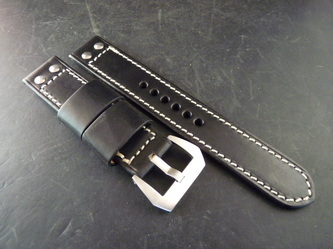 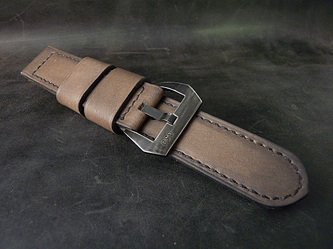 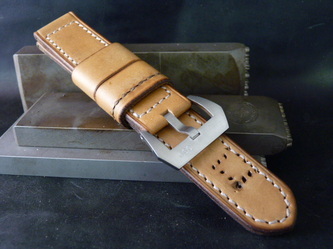 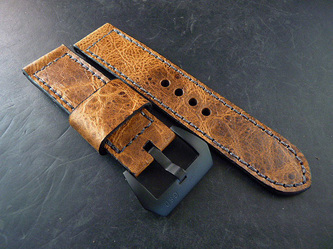 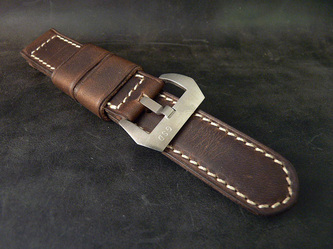 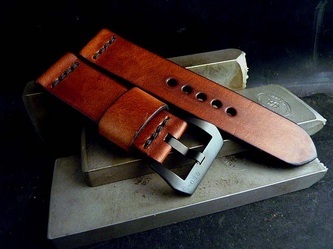 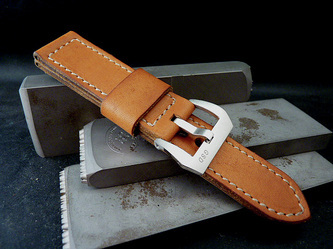 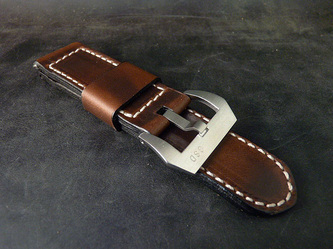 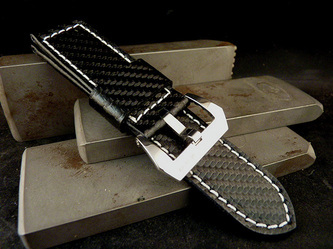 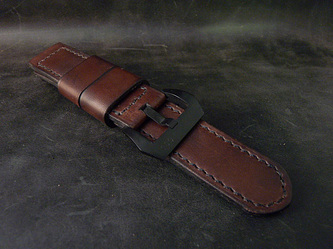 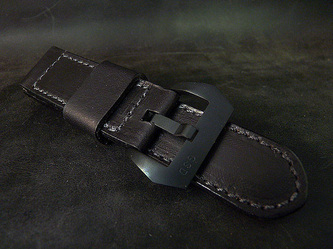 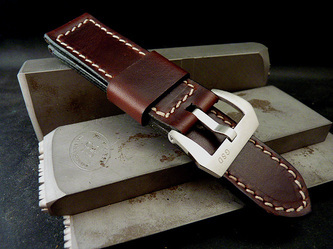 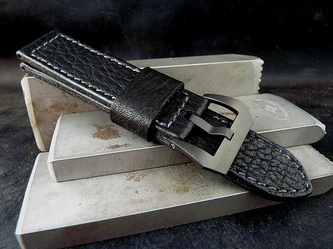 Straps are priced starting at $175 and come equipped with tubes, if needed, and a high-quality buckle of your choice. 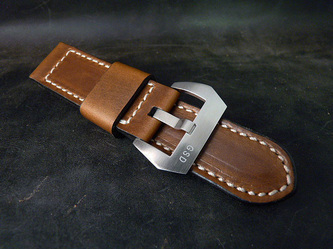 All content and pictures are the exclusive property of GREG STEVENS DESIGN. 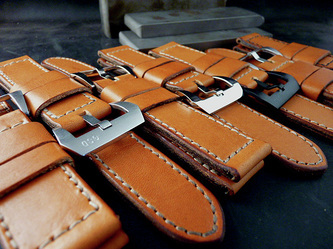 Please don't copy my stuff.